Ellen DeGeneres and her wife, Portia de Rossi, have increased the selling price of their home in Thousand Oaks, California, by $2 million. 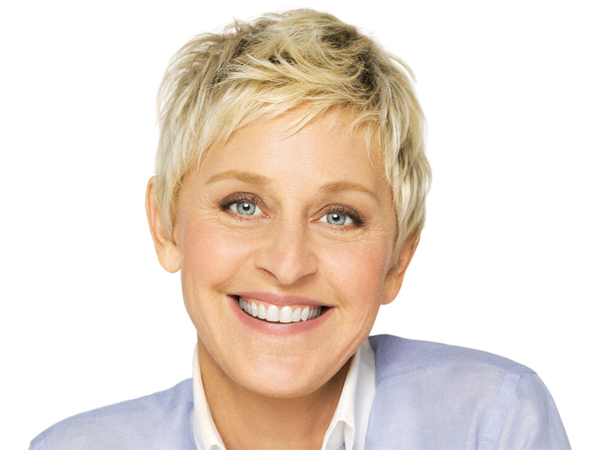 Ellen DeGeneres and Portia de Rossi have increased the selling price of their home by $2 million (R20 million). The couple put their mansion in Thousand Oaks, California, on the market less than three weeks ago for $11 million (R110 million) but have now raised the listing price to $13 million (R130 million). The property, which is located within the exclusive Hidden Hills community, has been placed on the market multiple times in the past and boasts a main house, cottages and professional-standard horse facilities, according to real estate website Redfin.com. The power couple ? who recently purchased a new mansion in Montecito, California, for $26,5 million (R265 million) ? also put their penthouse in Beverly Hills on the market, which was reportedly likely to only ever have been used by family members or personal staff, last month for $900 000 (R9 million). The corner penthouse, described as a spacious light-filled unit, is surrounded by lots of trees, and has views of the mountains. The 55-year-old talk show host, who owns several other properties in Los Angeles, recently had a scare when one of her properties, a farm in the Camarillo area of California, was threatened by a blaze. She later praised firefighters for acting quickly to prevent any harm to the property.